I have listed a new property at 7 2422 HAWTHORNE AVE in Port Coquitlam. UNBELIEVABLE VALUE HERE! 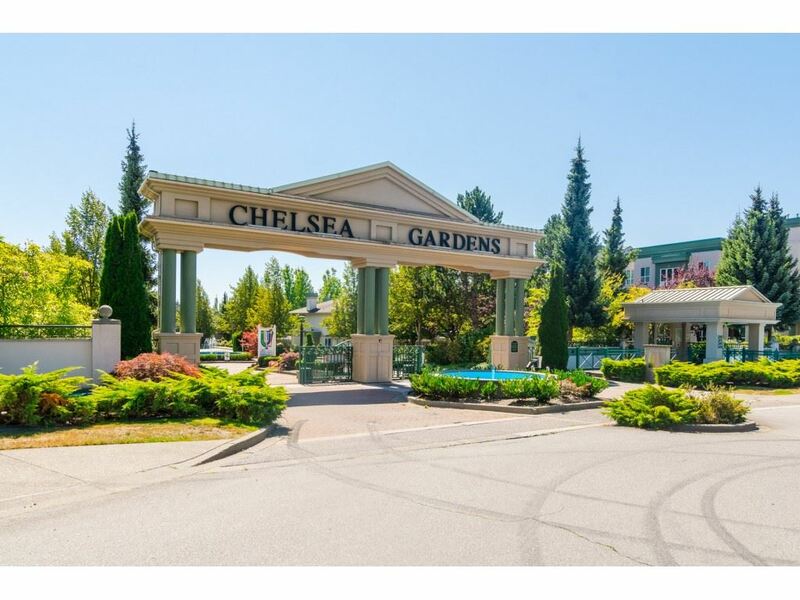 Could be the best valued townhouse in Port Coquitlam. This nicely maintained bright (open plan) unit boasts new laminate flooring. Includes 2 large bedrooms, 2 bathrooms, spacious living room with gas fireplace &family room. Balcony for those summer BBQ's. BONUS huge double garage. Great location close to all shops, restaurants, nature trails & more. ACT QUICKLY or you will be disappointed.